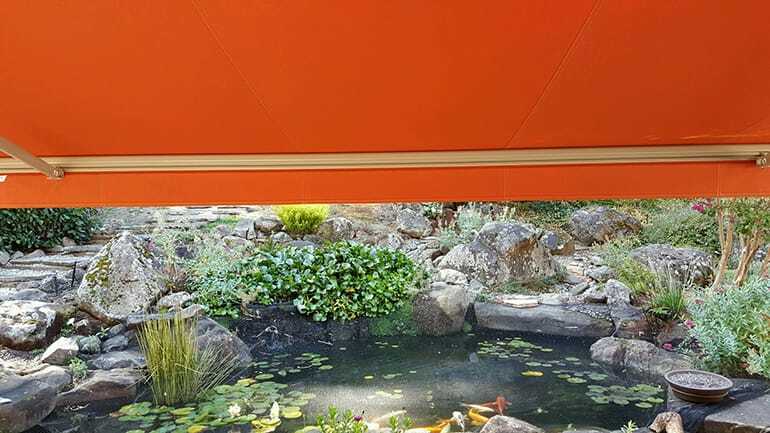 Sometimes you feel like some sun, sometimes you don’t. 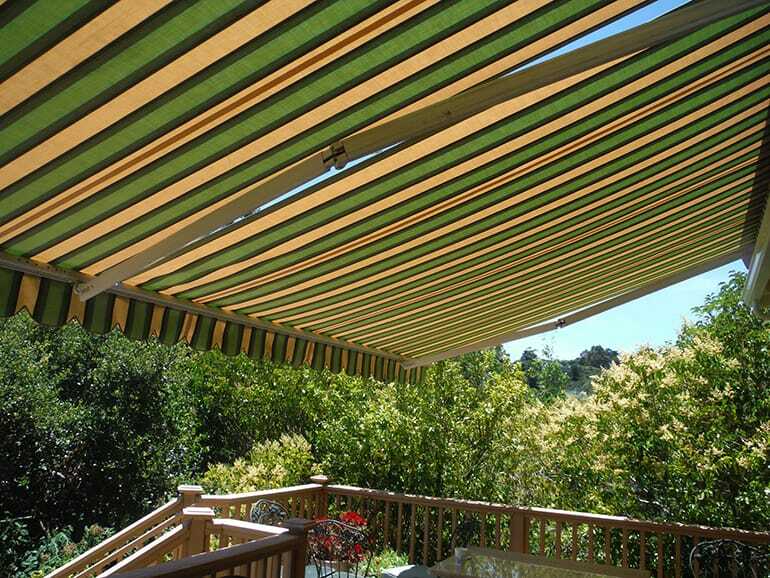 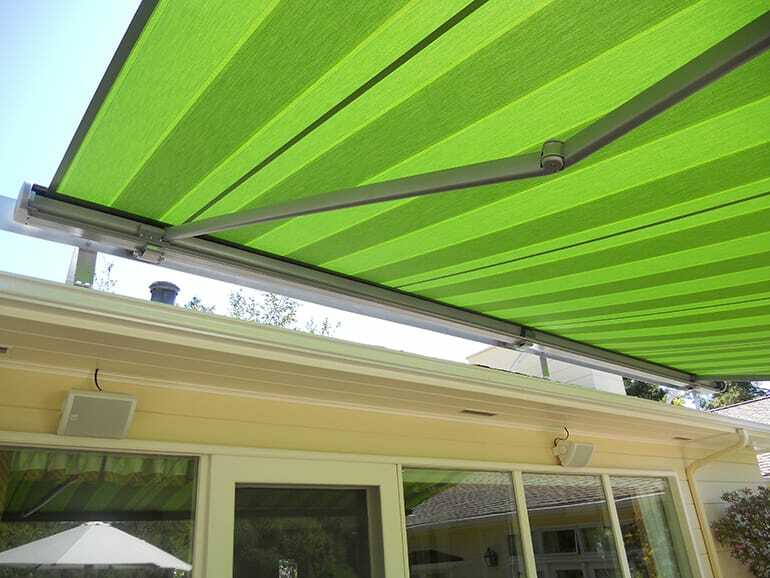 A retractable awning provides all the same advantages of a traditional awning, but it also gives you the option of choosing when you want to use it. 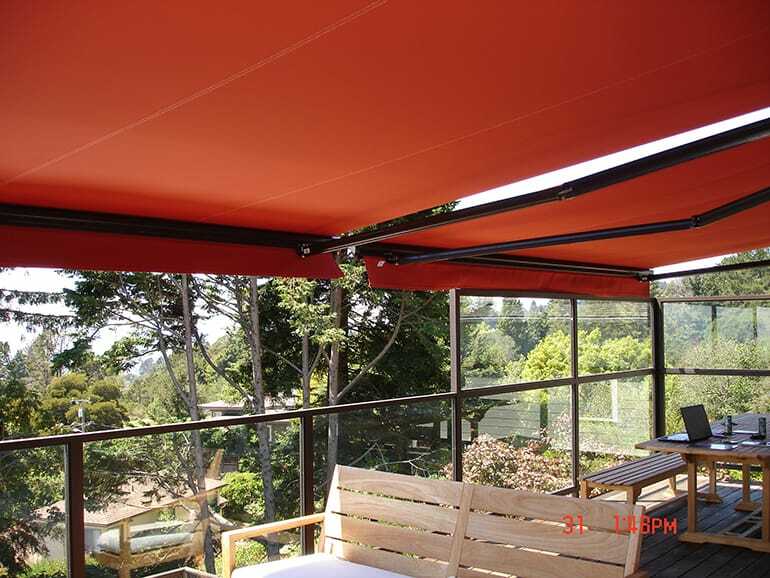 This makes it great for sudden afternoon showers or the sweltering summer sun, which are so common here in the Bay Area. 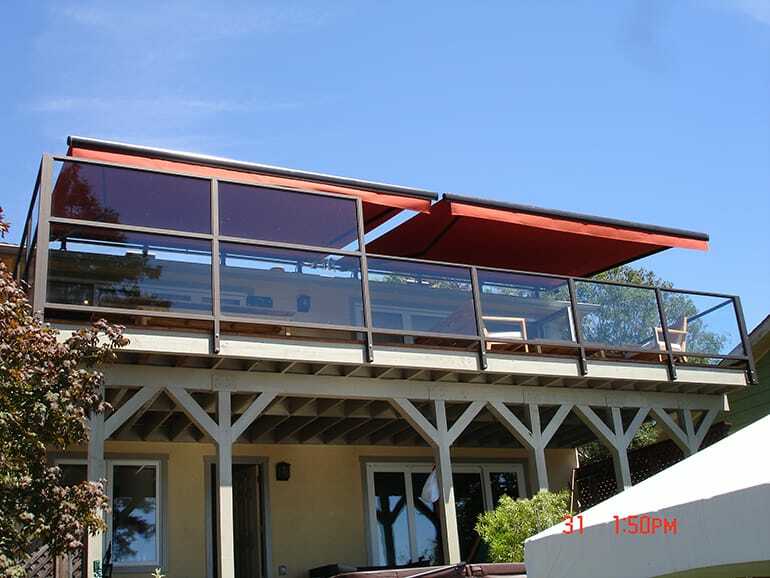 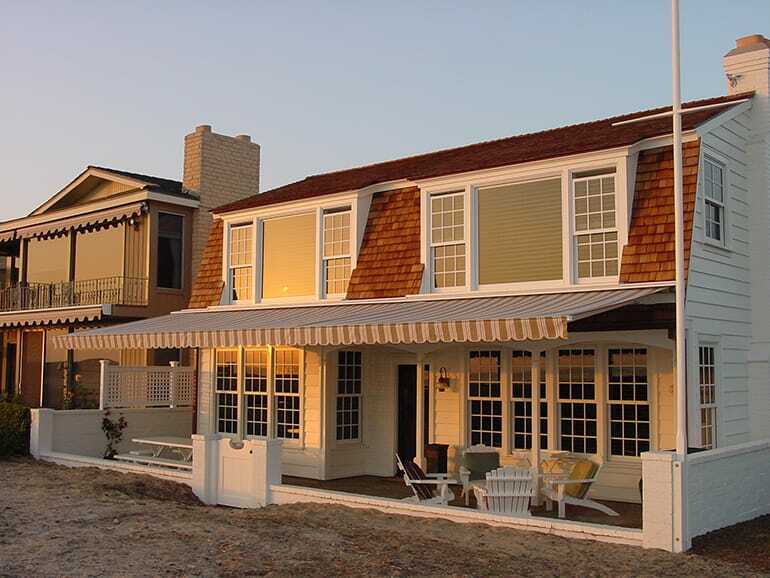 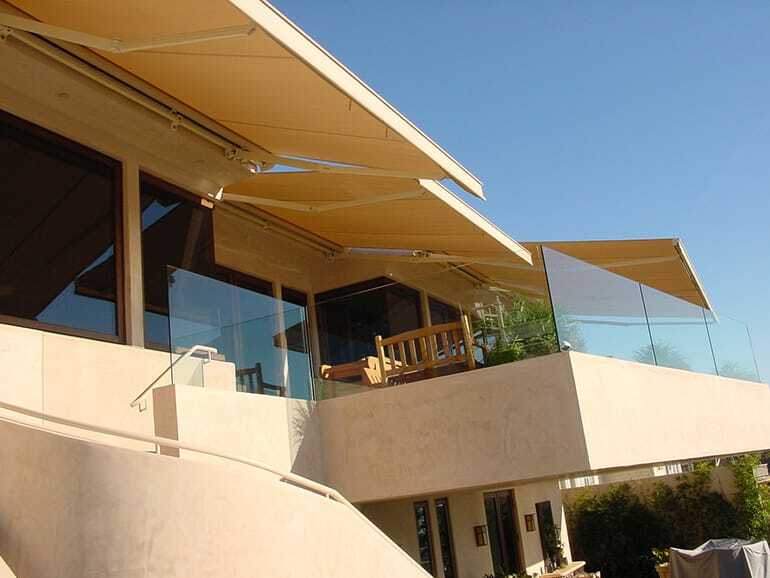 In addition to being a high-quality investment, our retractable awnings are also an aesthetic asset. 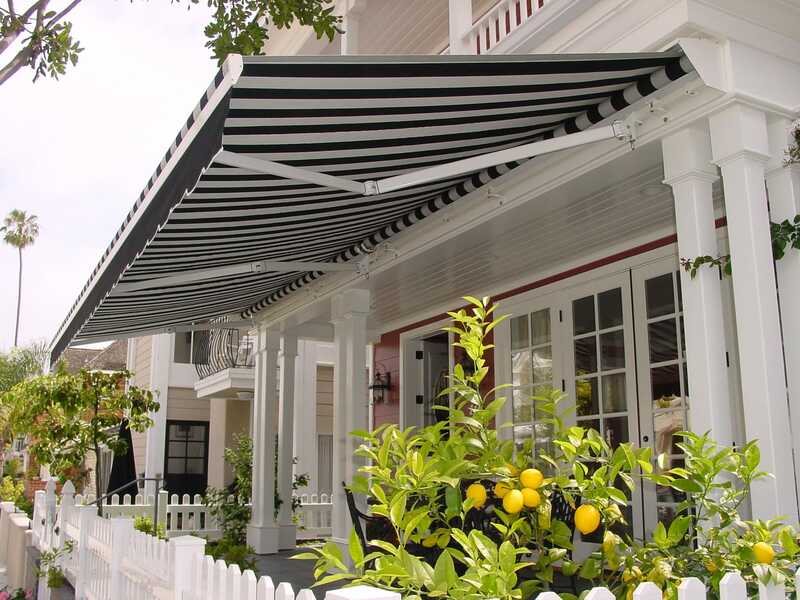 You can select from a wide variety of colors, patterns, styles, textures, designs, and options to make sure that the one you choose will be the one that best complements your home or business. 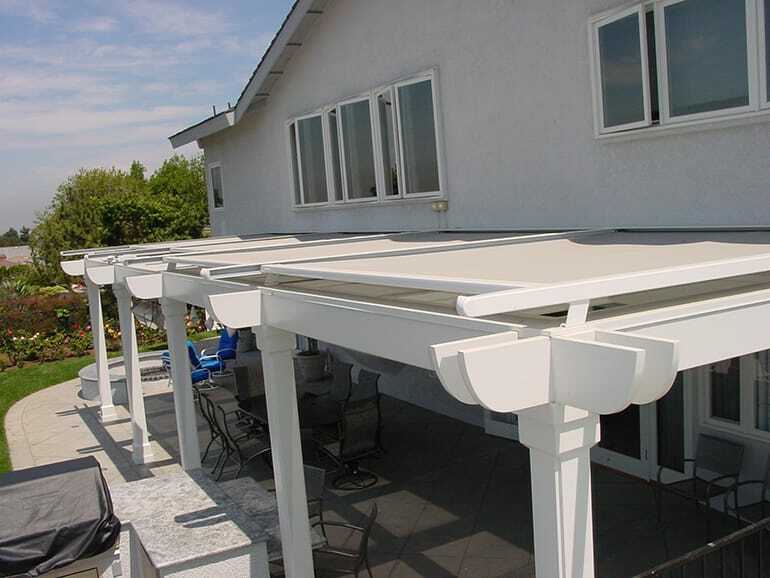 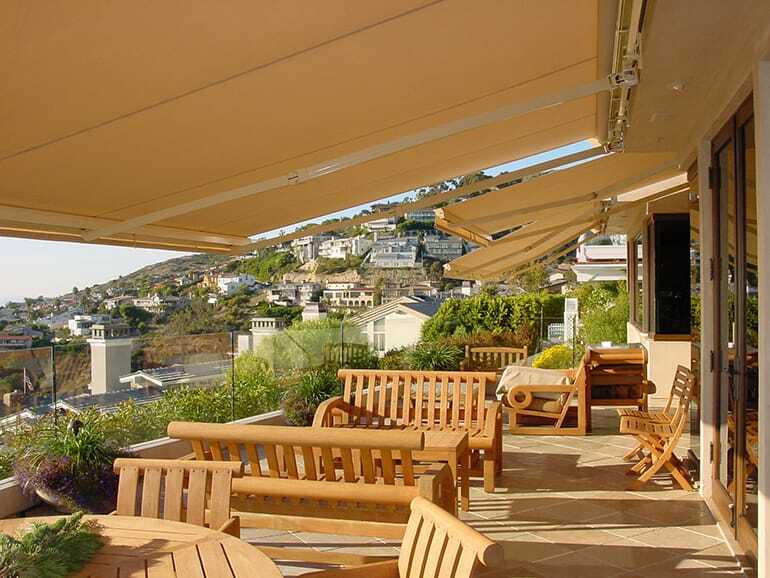 Every retractable awning that we install lends its intriguing look of quality and timeless sophistication while protecting your property, saving you money, and establishing your patio’s any-weather, any-season practicality.